This a storm damage that took over the east side a while back. Freezing pipes in homes throughout a couple of states and causing extensive water damage in the basements of peoples homes. A faulty sprinkler was leaking very slightly in this apartment. 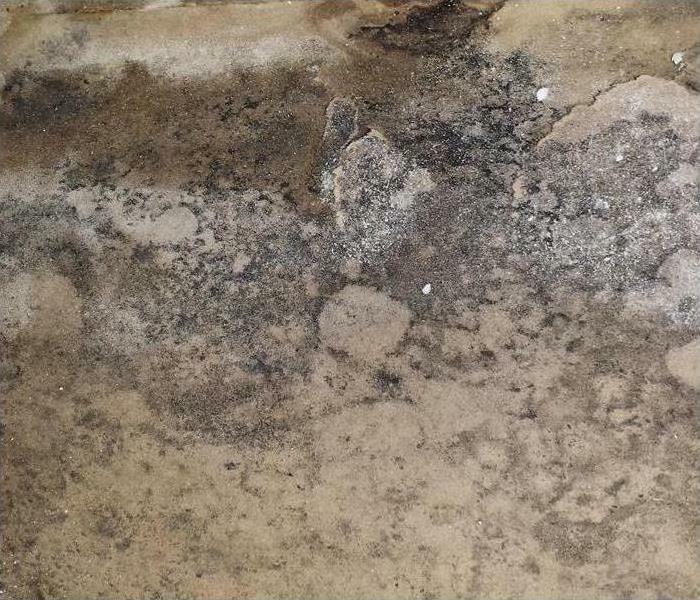 Without the tenants noticing the humidity behind the wall created a mold problem in their home. Noticing the water damage marks in the ceiling, they called one of the most trusted companies in water damage restoration, SERVPRO. This sewage backup occurred in the Miami area overnight. The damage was found by one of the morning shift employees. 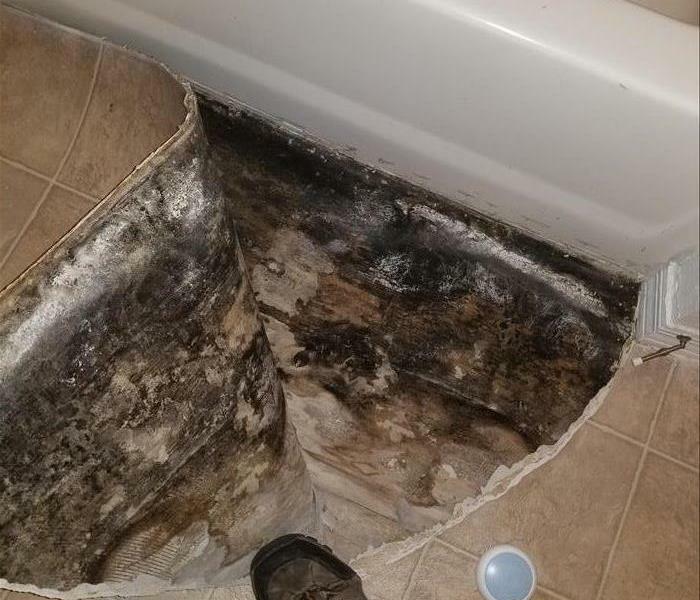 The sewage overflowed the bathroom and the black water was carried throughout the bathroom of the store. This duct cleaning was the result of a water damage we discussed on a separate before/after. The AC ducts throughout the gym froze and a layer of ice was created. The owner of this gym called us after noticing some water marks around the AC vents throughout the gym. 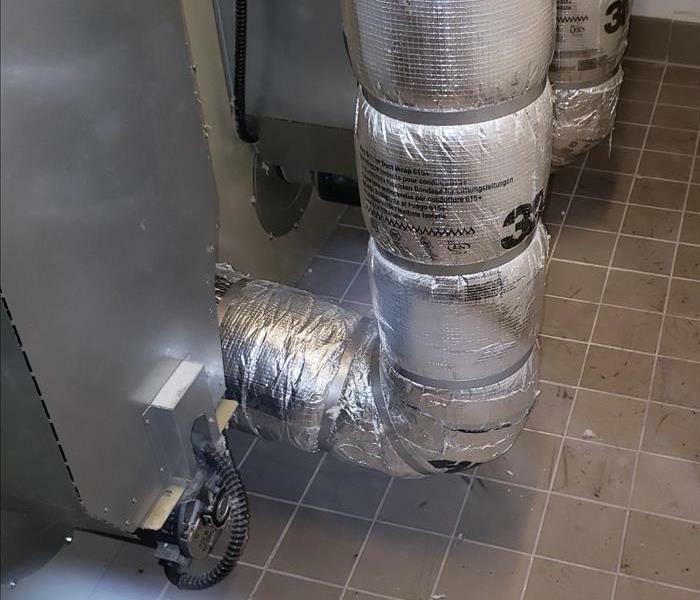 They found that their air ducts had ice formed throughout most of the building. With a countless amount of clients walking in and out of your business, getting your carpet cleaned should be a routinely occurrence. This commercial building cleans their carpet once a year to keep a good impression with his clients. The best team prepared for whatever happens! Our staff is highly trained in property damage restoration. From initial and ongoing training at SERVPRO’s corporate training facility to regular IICRC-industry certification, rest assured that our staff is equipped with the knowledge to restore your property. With a nationwide system of qualified franchises, no damage is too large or too small for SERVPRO of Wynwood. We always leave your property looking "Like it never even happened." 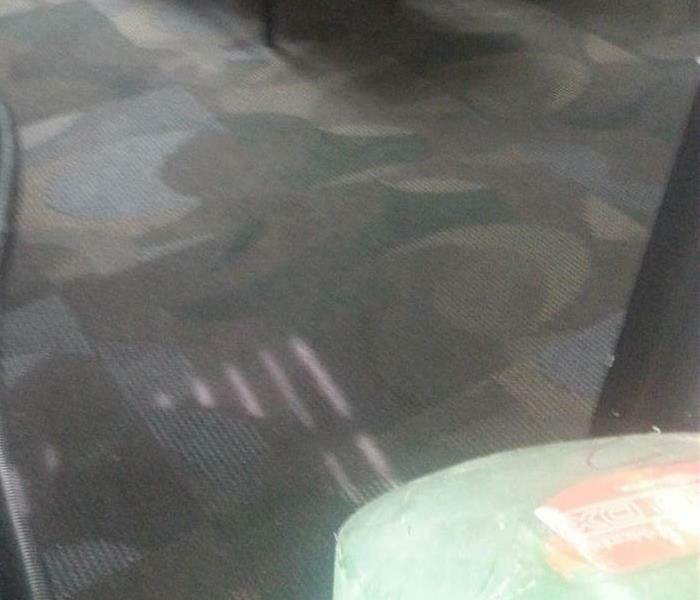 This water damage happened in an office. The extent of the water damage took over the entire office spanning from one side to another. 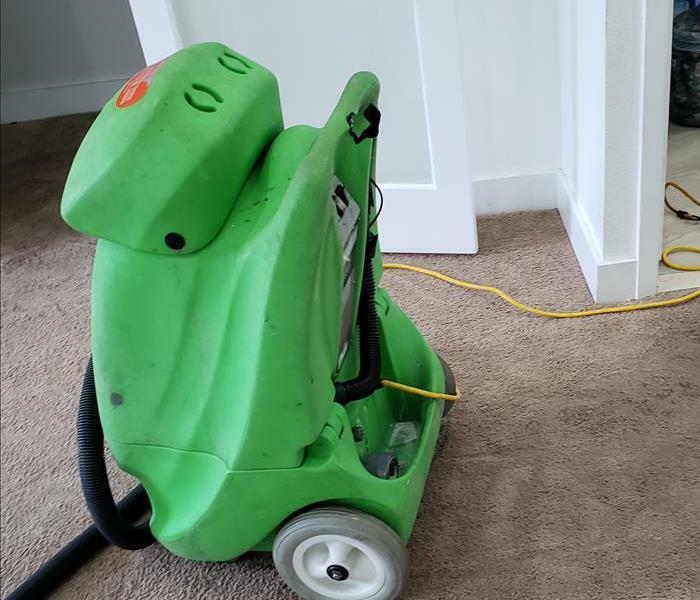 We were called in to help a fellow SERVPRO that had a lot of jobs on their hands. We came in a day after the job was called in. It was crucial to the office staff that we get in and clean up the water damage as quickly as possible. They were pleased to see the process didn't take as long as they originally thought. This home in the coral gables area suffered water damage throughout the structure. 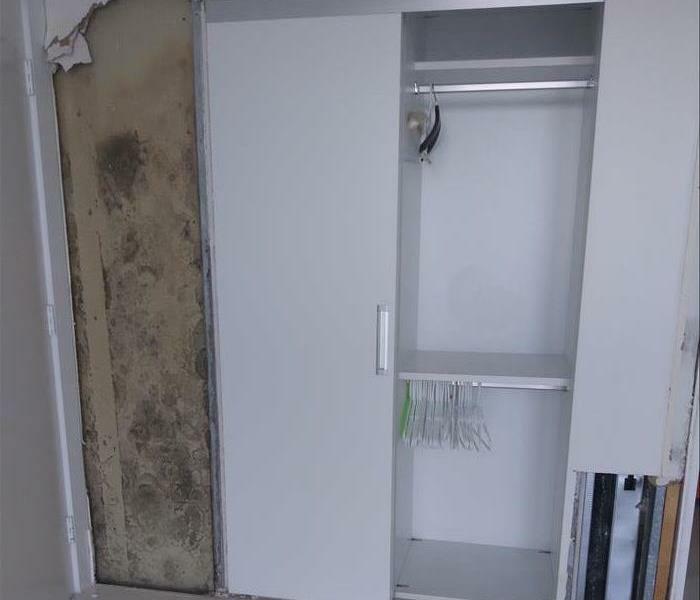 The closet in one of the bedrooms was one of the more seriously damaged places in the house. This sewage backup occurred in the Miami area overnight. The damage was found by one of the morning shift employees. 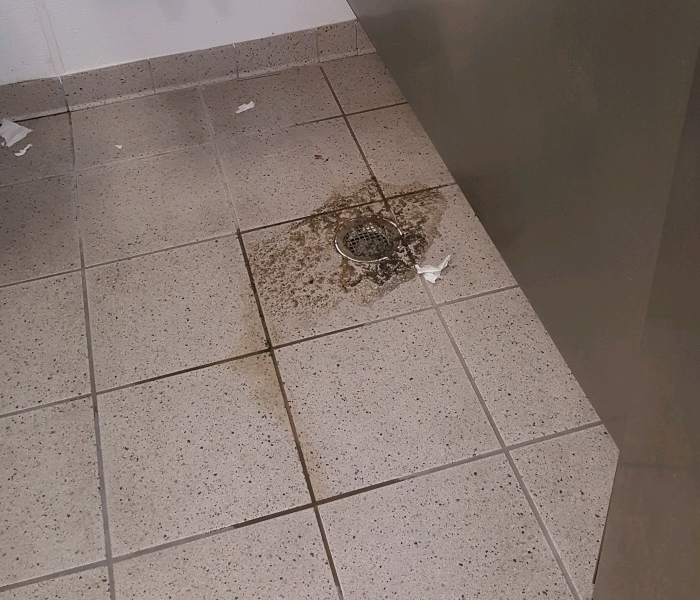 The sewage overflowed the bathroom and carried the black water all the way through the bathroom of the store. This kitchen damage was started because the toaster short-circuited. 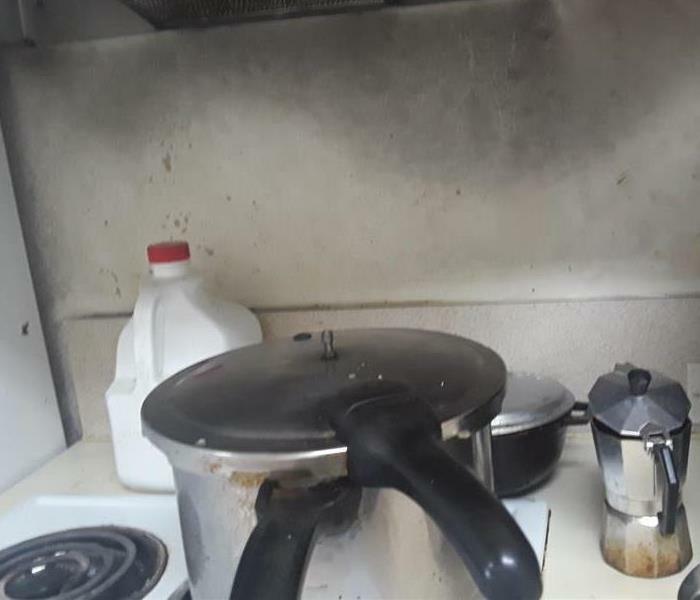 The smoke was carried around the entire kitchen and thus creating a water damage as well as the fire that had just happened. This fire started because of a gas leak behind the stove. 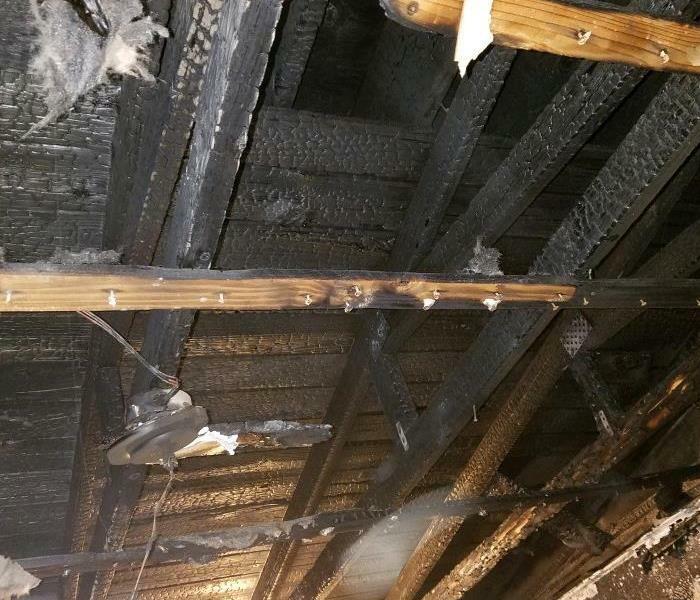 Most of the home was damaged by this fire but the specialists at SERVPRO of Wynwood were able to restore the home. Storm and flood damage require specialized restoration techniques and equipment. When a storm hits your Miami home, you need the company with storm damage experience and expertise. 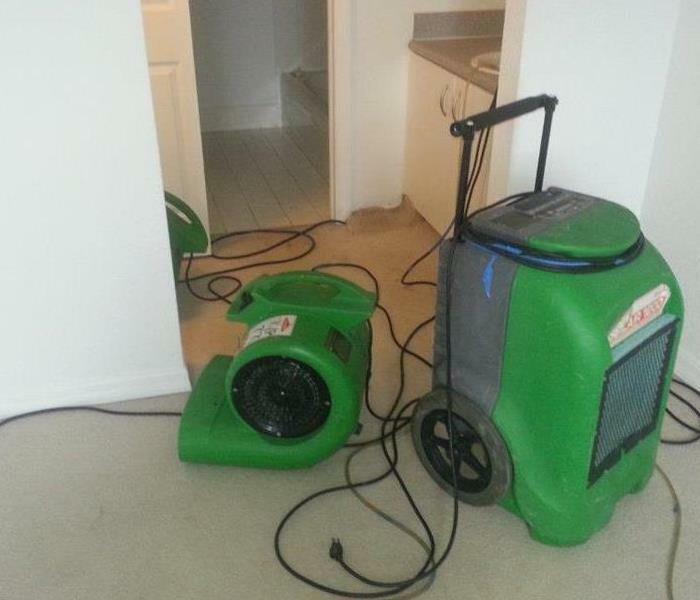 SERVPRO of Wynwood can respond immediately to storm and flooding conditions. This water damage was the cause of the temperature dropping really fast, thus freezing the pipes. The water went to one of the bedrooms and the garage. 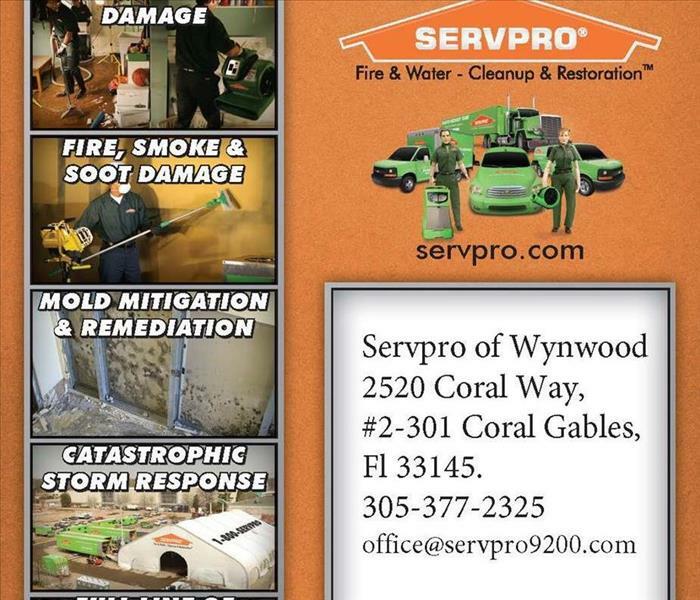 As part of the storm team SERVPRO of Wynwood can be called out in case of an emergency anywhere. Our staff is highly trained in property damage restoration. From initial and ongoing training at SERVPRO’s corporate training facility to regular IICRC-industry certification, rest assured that our staff is equipped with the knowledge to restore your property. This damage occurred when the water line for the laundry started to leak. The water moved and created further damage in the AC room. We got there the same day the damage was caused. Here at SERVPRO of Wynwood, we are the closest to any disaster in the Downtown/Wynwood area. Yesterday we were called about a large loss, and by night time we were already there. 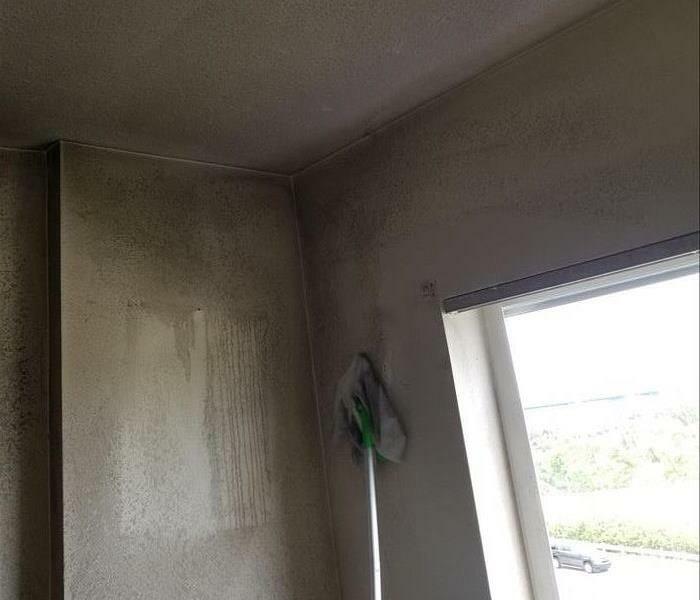 This home in the Miami had become vacant for a few months and the owner smelled mold in the home. We were called in and found that there was mold all over the house. This job came in when the toilet in the bathroom had a leak in the water line. The apartment in Downtown Miami was affected not only in the bathroom but also in main parts of the living room. With a death toll of around 36, the damage created by Hurricane Michael was not expected. Many people left their homes for the hurricane, only to came back to find everything they love was destroyed. 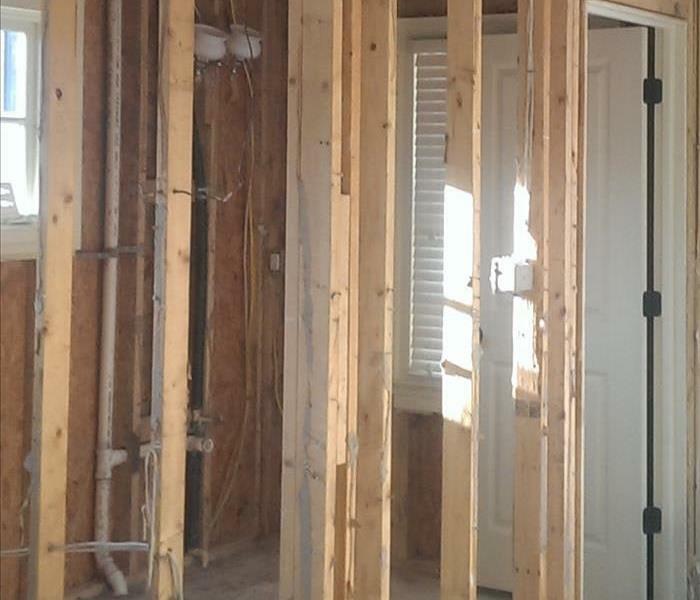 Our team has been hard at work since Hurricane Michael touched down in the Florida Panhandle. We have been working to restore as much of Panama City Beach as possible ever since October 13th. The mold found in this Police headquarters was the result of a leak that was found in a pipe in the ceiling. We were called in once a smell was prominent in the office. 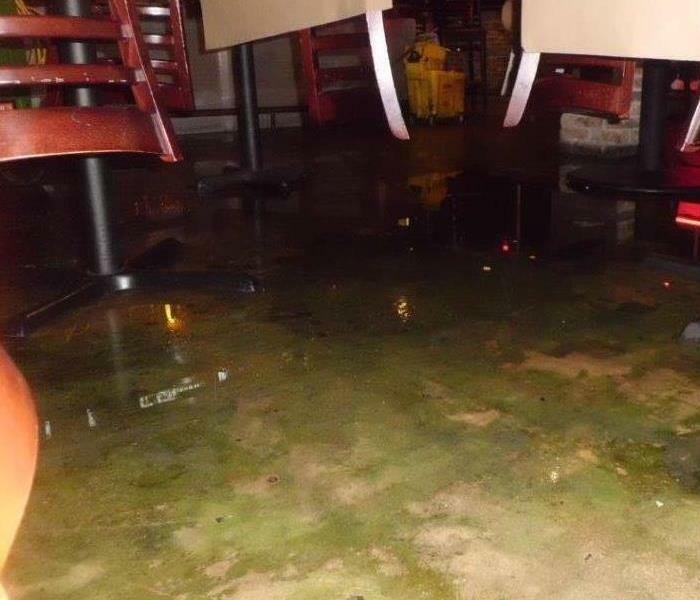 This restaurant in downtown was flooded when the sprinkler system malfunctioned, resulting in the place being closed for a few days. When an emergency situation arises in your business, give us a call and we’ll be there fast with the help you need. The toilet here was removed due to a pipe bursting and flooding the bathroom. When we got called in mold had already started to form under the wooden floors and some parts of the kitchen. 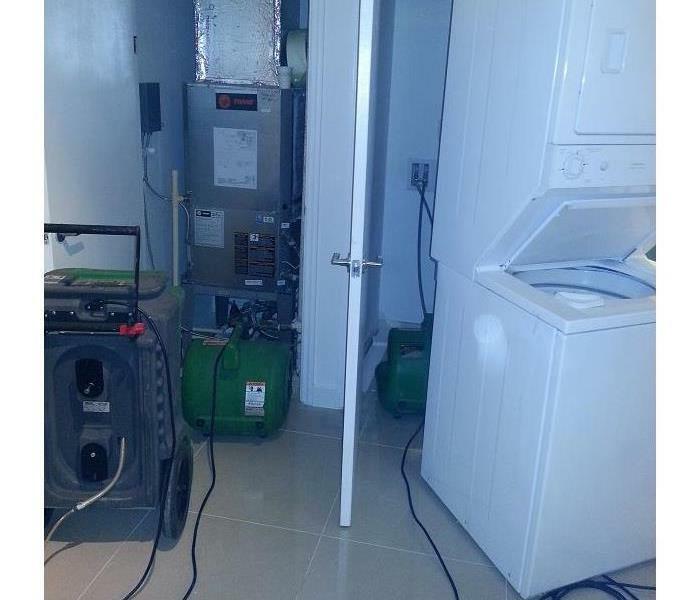 This water damage occurred in downtown Miami and covered a whole floor and over 15 rooms. This water damage was the result of a faulty sprinkler system that went off in the floor above. SERVPRO of Wynwood Carpet Cleaning, Miami Florida. This fire was started when a piece of aluminum was placed into the microwave on accident. Here at SERVPRO of Wynwood, we know that accidents happen that is why we are always ready to help if your office was in a fire. Things happens. kids spill drinks, Pet have accidents and homes get dirty. SERVPRO provides a clean of services. It will ease the burden of constant maintenance cleaning of your home. As a trusted leader in the restoration industry, SERVPRO of Wynwood provides 24-hour emergency service and is dedicated to being faster to any size disaster. A fast response lessens the damage, limits further damage, and reduces cost.